Trevor has been a Wycombe Wanderers supporter for over 20 years, and Chairman of WWT since 2010. He was originally a board member with Wycombe Wanderers Founders Trust, before the formation of the current Trust. Trevor’s area of expertise is Sales & Marketing, and he has held a number of senior positions in both Blue Chip and smaller organisations. He now runs his own consultancy business, specialising in Sales and Marketing. In terms of his Wycombe memories, there are many outstanding moments, including the visit to Villa Park in 2001, Jermaine Easter’s goal against Chelsea in the Carling Cup Semi Final, Dave Carroll’s goal in the 1994 play-off final at Wembley, but last Saturday’s promotion to League 1, without doubt, wins as his best Wycombe moment. In terms of the Trust, he is determined to ensure that the links between the fans and the Club are as strong as possible, to the benefit of both sides, whilst ensuring that the best interests of WWFC are protected at all times. 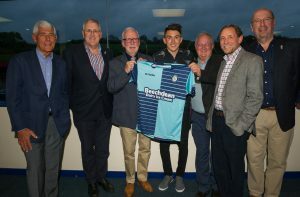 Chairboys Funders (CBF), came into being in 2013 at a crucial moment for the Club and provided a loan of £450,000 repayable after 5 years’ which enabled the Club to survive. CBF individuals loaned varying amounts over this time period at an interest rate of 8% pa, which in many cases was, by agreement, reduced to 4% at a later date. Their security was a first charge on the Adams Park ground. The loans were scheduled to be repaid at the start of May. Some of the CBF have decided to have their loans repaid in full. Others are taking part repayment or no repayment, with some increasing their loan and extending them for a further 2 or 5 years at 4%p interest for the longer term. The Trust are extremely grateful to all the CBF for their superb support which initially enabled the Club to survive and now will help it to cope with the pressures of cashflow without bank loans, at a critical time in our future. Work on the Woodlands Lounge is now complete. The support and understanding shown by the Loss Adjuster means that the Club will not be left out of pocket. 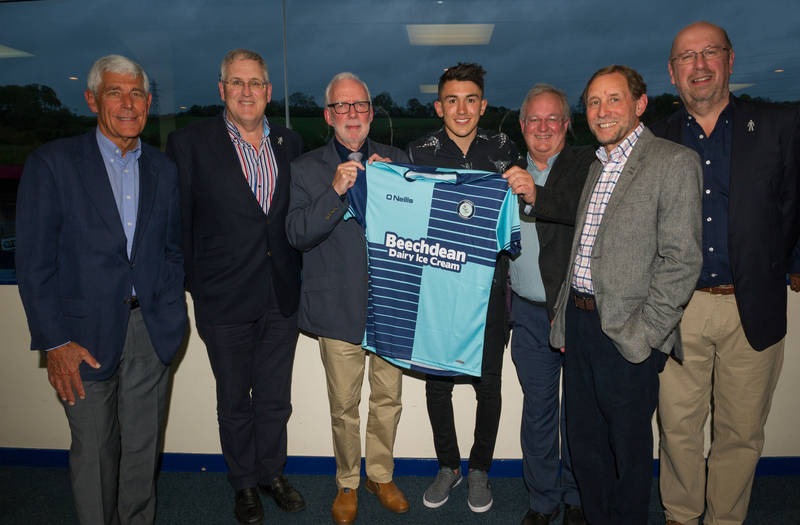 The Trust Directors have once again personally sponsored the home shirt of Luke O’Nien for next season. Trust ownership has given the Club a level of stability that had been lacking previously. The Trust passionately believes in the preservation of the heritage and history of our Club and seeks to share it with the wider community. The Trust is a volunteer led, democratic organisation which seeks to foster a real sense of ownership amongst the Club’s supporters. The Trust is an ever-changing entity, not constrained by the whims of individual Directors or owners. All Trust members are equal and anyone of them can be elected or co-opted onto the Trust Board and, from there, onto the Club Board. The Trust’s annual subscription of £10 per annum makes Trust membership accessible to all.